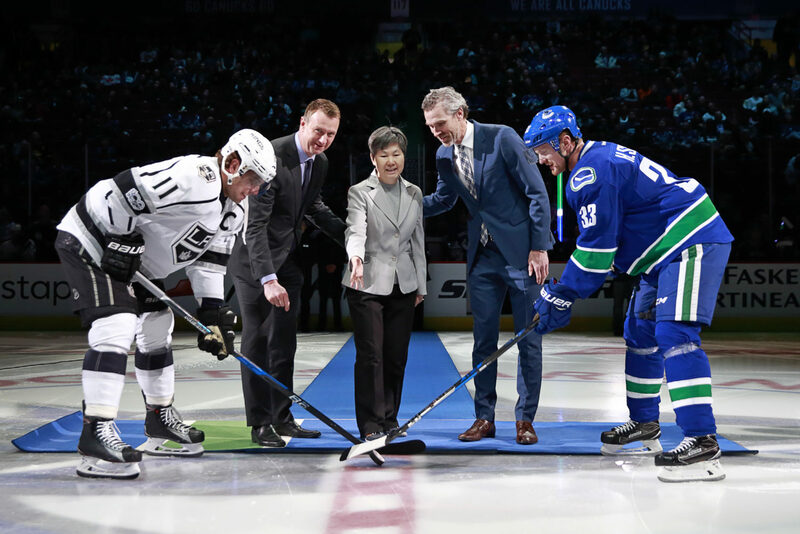 Tickets for the 2017 NHL China Games, in which the Kings and Canucks will meet for preseason games in Shanghai and Beijing on September 21 and 23, will go on sale Wednesday, July 19 at 8:00 p.m. PT (which is 11:00 a.m. on Thursday, July 20 at 11 a.m. in China), the NHL announced Tuesday. Tickets can be purchased by following this link at the appropriate time. The Kings will be offering travel packages at a later time. Additional information will be shared once it is made available. Why is the NHL going to China?